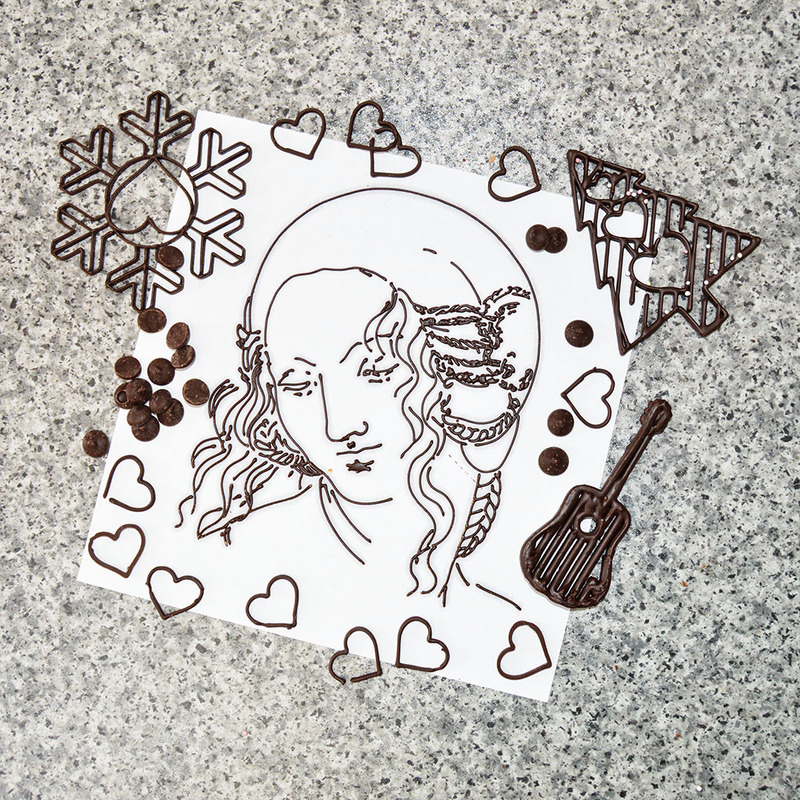 Have you ever thought about opening up your own Chocolate Art Studio? With a Choc Creator you can offer a totally bespoke and tailored service for the creation of personalised luxury chocolates. 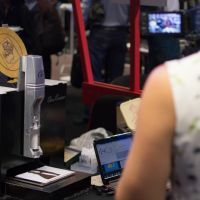 Custom-made gifts for corporate events and unique presents that can't be purchased anywhere else are just some of the possibilities for Choc Creator owners. 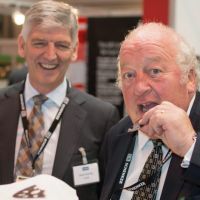 If you're interested in using a Choc Creator to add value to your business, or to start a new one, Choc Edge can advise you on how to get started and the best way to use a Choc Creator for your business. Talk to our sales team to find out more and place an order. Choc Edge provides our users with access to web-based apps for creating simple text and downloading templates in STL format. 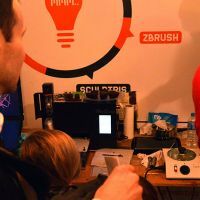 These tools have proven useful in helping new users to understand and practice the STL > G-code conversion process, which plays an important role in creating your own designs. 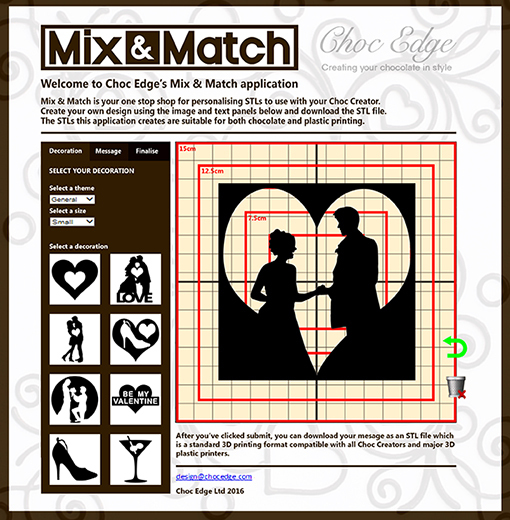 The Choc Edge MIX & MATCH app is an enhanced version of the CHOC TEXT app which enables users to not only generate simple text but also match it to a selection of pre-rendered 2D/2.5D designs. MIX & MATCH acts as the Choc Edge basic 2D/2.5D STL library which contains 50+ templates that can be downloaded in small, medium and large sizes. Although this app uses pre-rendered templates, the ability to customise them is the first step for a novice towards creating their own designs. 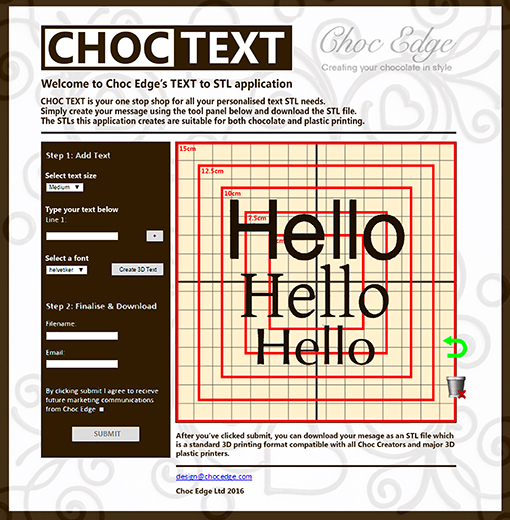 CHOC TEXT is a simple app that enables the conversion of a name, word or short message into an STL file. 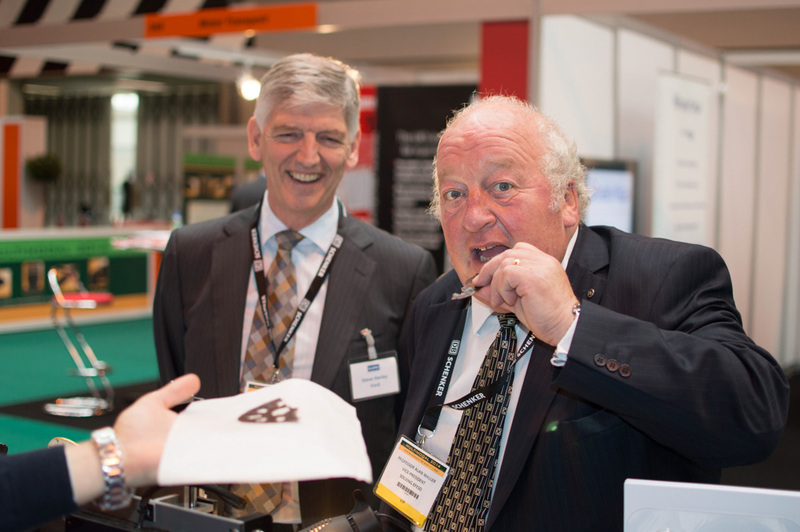 Once downloaded, the file can be opened in ChocPrint and a G-code suitable for chocolate printing can be generated. The results can be printed onto flat substrates such as chocolate bars or icing sheets. 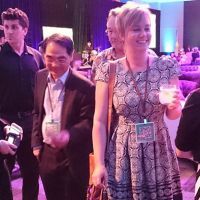 Due to its simplicity, this app has proved popular at events when quick text rendering is required. CHOC DRAW is available to customers with Android tablets and enables 2D freehand drawing/doodling which is instantly converted into a G-code. 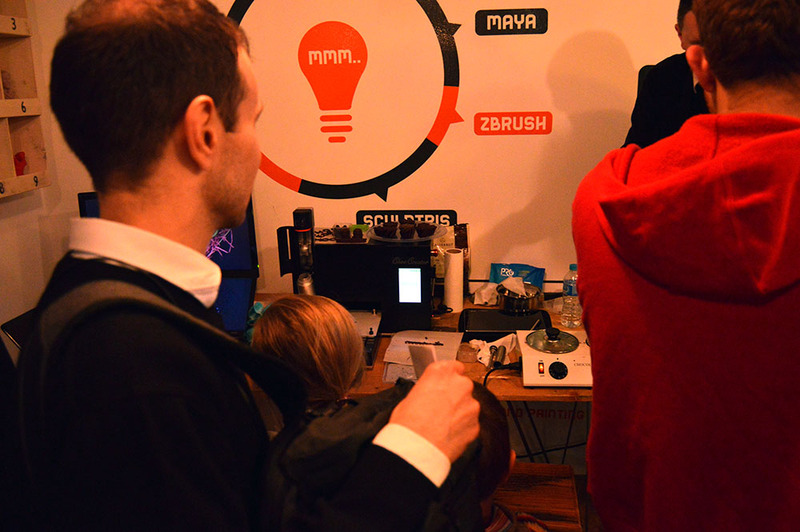 Using a stylus, the user can draw on the canvas to create a unique design which can be printed instantly by sending the G-code to the printer wirelessly. 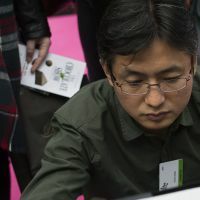 To help users create more controlled designs such as portraits, it is possible to import photos and images into CHOC DRAW for manual tracing, and the artwork created can be saved as a G-code for future use. 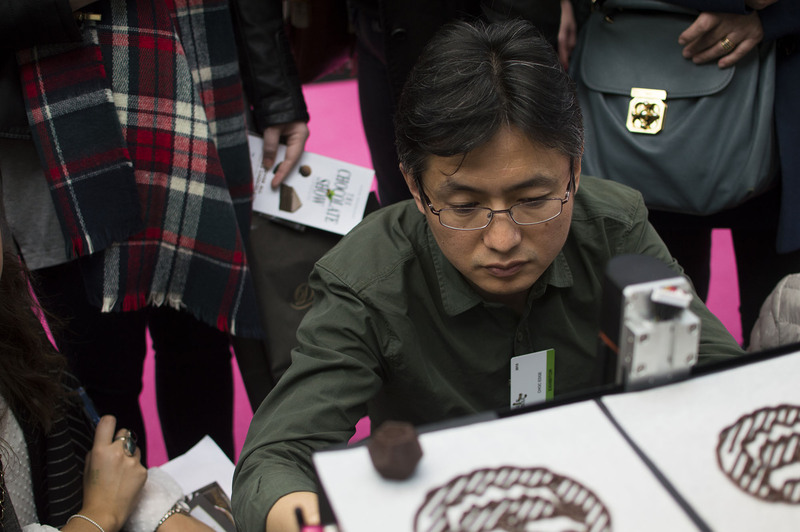 Using single-line printing technology rather than the standard STL format, CHOCDRAW is ideal for events, educational activities, and users who want to create artistic chocolate designs with an intentional hand-drawn look. 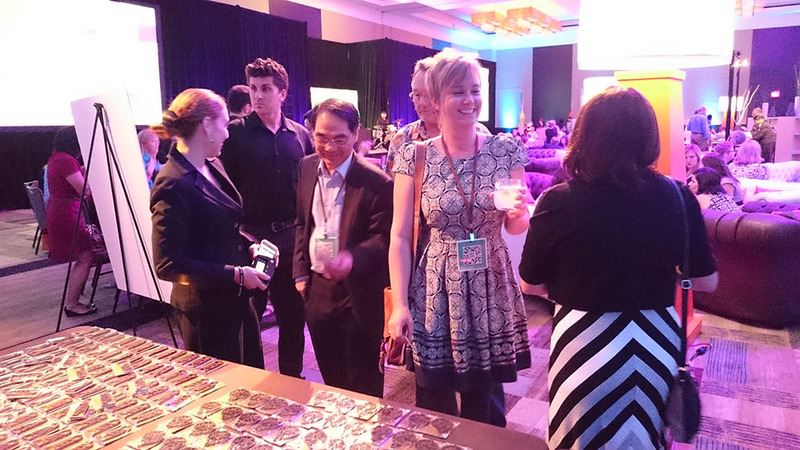 Interested in becoming an events specialist and creating your own events business in your locale? 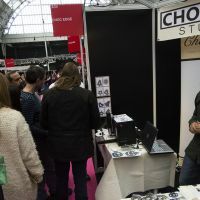 Please note: This is not a rental service - This concept focuses on you (the user) starting your own side business as a Choc Creator 'events specialist' - You (the user) provide the rental of your own Choc Creators. Sounds interesting? If so, get in touch. 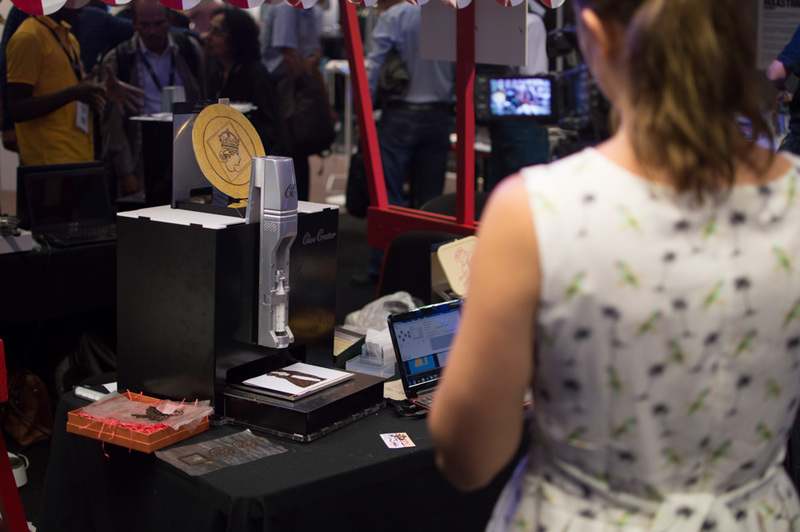 The Choc Creator has proven to provide an engaging one-of-a-kind experience for visitors and clients. 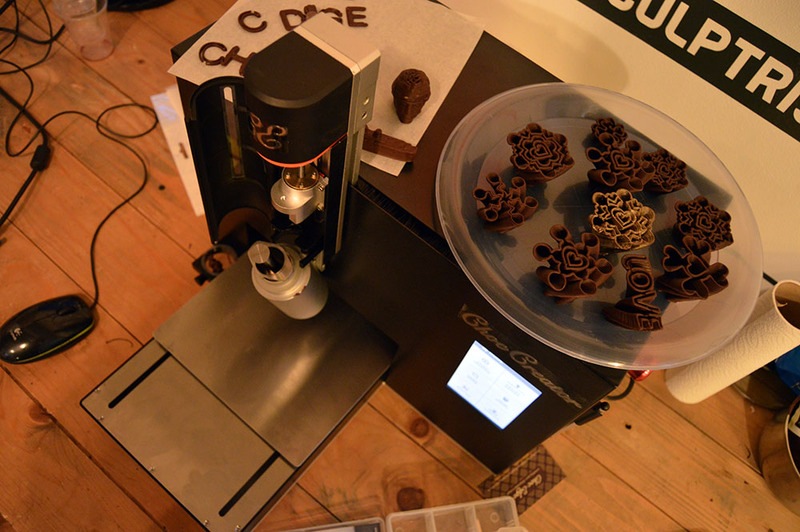 Email sales@chocedge.com to purchase the Choc Creator V2.0 Plus. 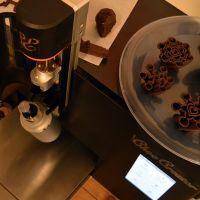 The images below are from previous events where both 3D printing technologists and chocolatiers have displayed their Choc Creators for the public to see. 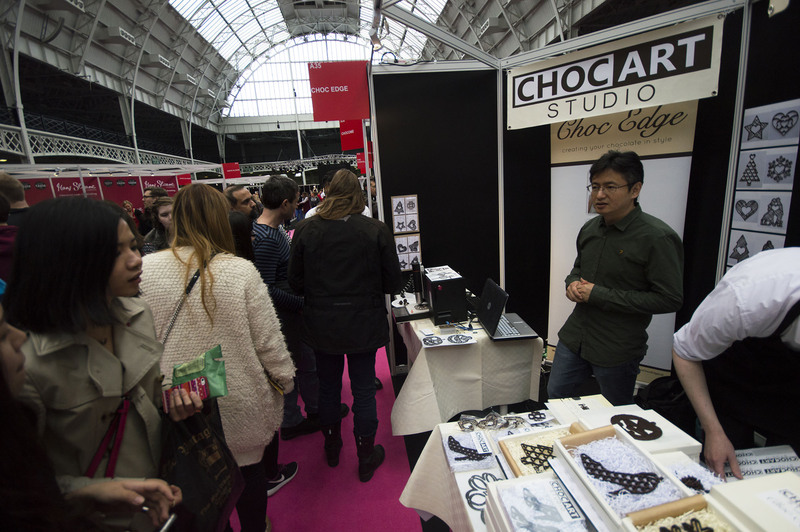 Please note: The Choc Edge UK team will not be providing a Choc Creator rental service, team hire service, or bespoke chocolate service until further notice. Thank you for understanding.